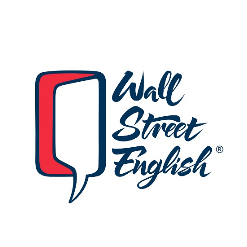 Wall Street English is a global leader in language learning, and owned by Pearson, the world’s largest educational company. We are searching for committed professionals wanting to work in a fast-paced and student-centered environment. If you’re looking for an organization that offers career opportunities and advancement; you found it. We need professionals who are seeking international experience teaching adult learners. At Wall Street English, teaching English is about making a difference in our students' lives. Our goal is to help people improve their career opportunities to break down the barriers of language and culture. With over 40 years of experience, Wall Street English has provided instructions to over 2 million students with a current enrollment of 190,000 students. 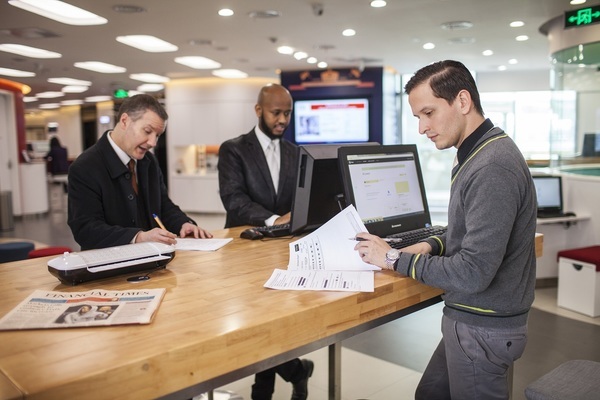 We have nearly 450 centers in over 28 countries in Africa, Asia, Europe, Latin America, and the Middle East. 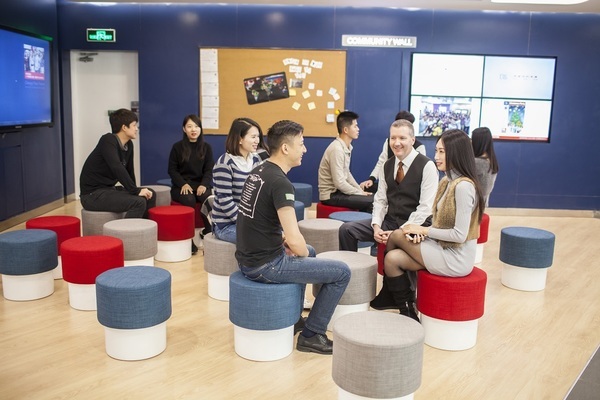 China is our largest network, with 70 schools spread across 11 major cities. Wall Street English is changing people life.